Delhi is the National Capital Territory of India, and is one of the oldest cities dating back to ancient civilisations. With a population of 27 million people, it is one of the fastest growing cities in the world. Resting place of the iconic Mahatma Gandhi, this city boasts some of the most remarkable historical architecture and religious landmarks. 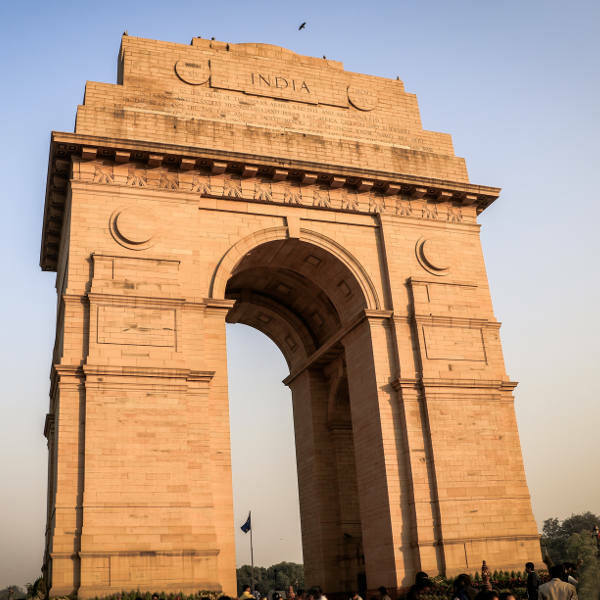 Cheap flights to Delhi are now available so book your flight today and prepare to be charmed by the warmth and culture this city has to offer. Delhi is home to Indira Gandhi International Airport (DEL), an hour’s drive from the city centre. Delhi is teeming with sacred and religious landmarks, dating back to 300 BC. Some prominent relics include Humayun’s Tomb and Birla Mandir Temple. An incredible feature of Delhi is its impressive buildings, constructed by various dynasties that once conquered the city. In particular, Qutub Minar and The Red Fort are on every traveller’s list. Do not leave Delhi if you haven’t tried the street food. The Chaat is a standout dish among locals, while its signature spicy meat broth, Nihari, will leave your mouth watering. The optimal time to visit is in spring, from October to March, when temperatures are cool and pleasant. You’ll be in for a blooming treat with many colourful flowers in full blossom. The city also comes alive in winter with concerts and theatre shows performed each week. Many locals and tourists enjoy the outdoors during this time, before peak winter comes knocking in January, bringing freezing temperatures and heavy pollution. Along with Jerusalem and Varanasi, Delhi is one of the oldest existing cities in the world. This city is unique as it bridges two different worlds - Old Delhi, which was once the Islamic India, and New Delhi, which was created by the British Raj. Delhi's bustling streets capture the dynamic culture of this city, which is home to many of India's most treasured monuments. Go back in time as you marvel at the architectural wonders and historical richness this city has to offer. 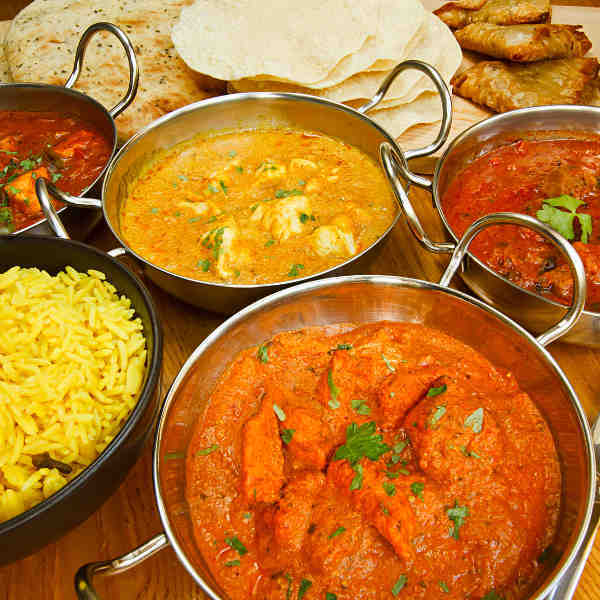 Take your taste buds on an eastern safari as you meander through the markets sampling everything from rich, spicy curries to fragrant, sweet desserts. Home to the Indian icon Mahatma Ghandi, this city will enthral you with its colourful, spiritual and lively energy. Compare several airlines, and book your cheap flights to Delhi online at Travelstart! South African passport holders do require a visa for Delhi and India for stays of up to 180 days (6 months). South African tourists are issued India Travel Visas free of charge. Ensure your passport is valid for at least six months from the date of departure and it should contain 3 blank pages. Delhi Is known to be a fairly safe city, however, petty crimes are on the rise. Be aware of your surroundings and don’t draw any unnecessary attention to yourself. Always travel in groups, especially at night. Women should be especially aware of respecting the local dress code. The marketplace is a hotspot for pickpockets so women should keep their bags closed and secured, while men are advised to carry their wallets in their front pockets. In general, be aware of scams. The locals will seize any opportunity to make some extra cash so be sure to agree on taxi fares beforehand and to bargain down items at the market. 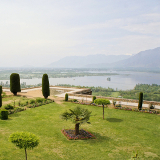 To arrange a tour, visit the India Tourism Office for a list of recommended travel agents. Travel insurance is highly recommended, especially for high-risk activities. Only drink bottled water. For a comfortable stay, South Delhi is a pleasant and safe neighbourhood, with spacious streets lined with tall trees, away from the chaotic frenzy of the old town. There are many mid-range guesthouses and luxury hotels available to suit your budget. Central Delhi is the city’s modern business district, home to many upscale hotels and resorts. Its centrality allows you to go anywhere in the city very easily by train, taxi or auto rickshaw. 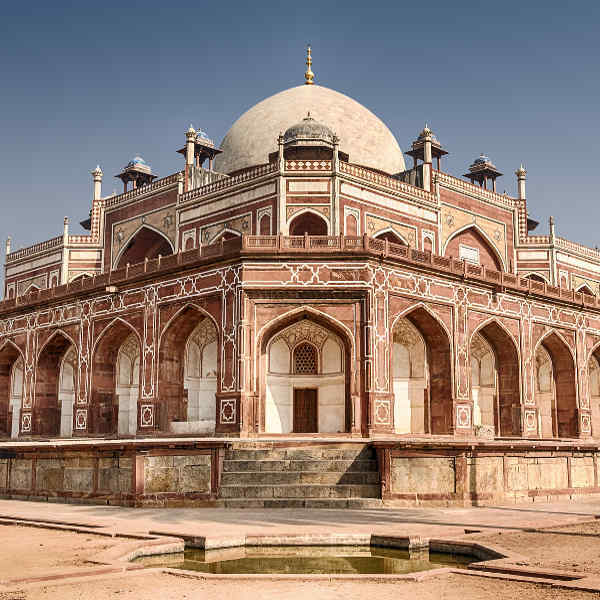 Many attractions, like Humayun’s Tomb, are close by. If you’re after a grungier, authentic experience of the city, book yourself into a backpacker’s near the Main Bazar of Pahargani. Some tourists avoid staying in this area due to its congestion and noise. There are plenty of local and Western restaurants and the New Delhi Railroad Station is just a 5-minute walk away. Delhi’s metro is very efficient with announcements made in Hindi and English. Trains run from 6am-11pm and it’s best to avoid travelling during rush hour (9-10am; 5-6pm). The Airport Express runs every 15 minutes and the fare from New Delhi Station to the airport is 58 Rupees. Cycle rickshaws are ideal for exploring Old Delhi and the surrounding suburbs, but are banned from many areas of New Delhi, like Connaught Place. Expect to pay around 10 Rupees per kilometre. If you choose to taxi, keep in mind the frustrating traffic that may delay your journey. Kumar Tourist Taxi Service is a reliable company, charging around 1,920 Rupees for a day trip. The Hop On/Hop Off bus is a great way to explore the local sights and sounds of this Indian culture hub. Attractions include: The Red Fort, Lotus Temple and Gurudwara Bangla Sahib.